Why See Opera Philadelphia - Verdi's Requiem? Operatic in scale, bombastic in execution, Opera Philadelphia invite you to experience the wonder, passion and glory of Verdi's incredible Requiem in celebration of Corrado Rovardi's 20th year with the company. Featuring the talents of the full orchestra and chorus alongside soloists Leah Crocetto, Daniela Mack, Evan Le Roy Johnson and In-Sung Jim, enjoy an epic and unmissable performance of the iconic chorale. Considered one of the canon's juggernauts, the work first premiered in 1874 and was dedicated to Verdi's friend, the poet Alessandro Manzoni. Though not immediately popular with audiences who couldn't reconcile the operatic style with the religious subject matter, it has since gone on to become a Romantic Era landmark. Sound good to you? 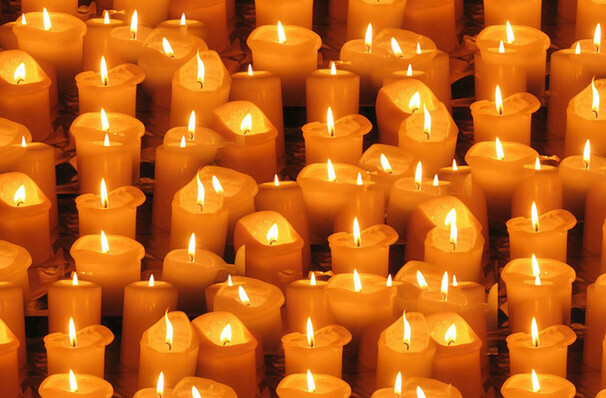 Share this page on social media and let your friends know about Opera Philadelphia - Verdi's Requiem at Academy of Music. 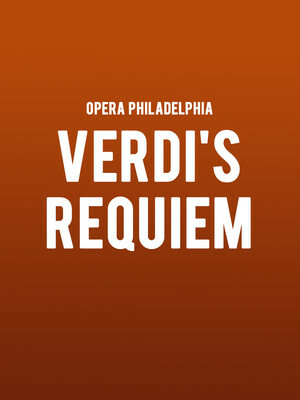 Please note: The term Academy of Music and/or Opera Philadelphia - Verdi's Requiem as well as all associated graphics, logos, and/or other trademarks, tradenames or copyrights are the property of the Academy of Music and/or Opera Philadelphia - Verdi's Requiem and are used herein for factual descriptive purposes only. We are in no way associated with or authorized by the Academy of Music and/or Opera Philadelphia - Verdi's Requiem and neither that entity nor any of its affiliates have licensed or endorsed us to sell tickets, goods and or services in conjunction with their events.